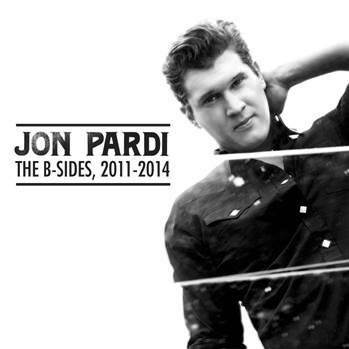 Jon Pardi will release the digital EP, The B Sides, 2011-2014 on May 19 to meet fan demand while he is working on his sophomore album. The B Sides will feature unreleased songs that were considered for his debut album, Write You A Song. Pardi co-produced and co-wrote all of the songs on The B Sides. Even though these songs did not make the cut for his album, Pardi plays many of them in his live shows. He is currently on the Alan Jackson Keepin’ It Country Tour. For tour dates, news and more, visit www.JonPardi.com.